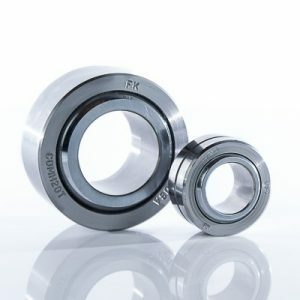 FK Bearings offers 10 different series of commercial and precision spherical plain bearings. Inch bore sizes from 3/16” through 6” and Metric bores from 5mm – 160mm. 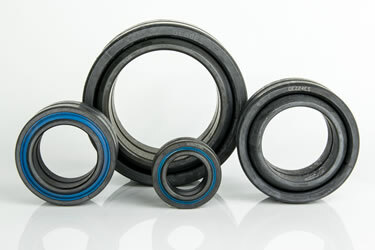 We offer a variety of materials and styles to suit a broad array of application requirements. Browse through our full offering shown below to find the perfect product for your needs. 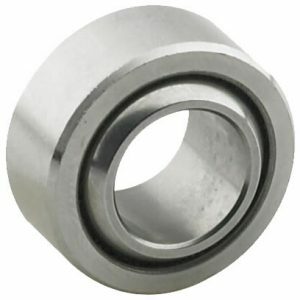 Commercial Inch Series, low carbon steel race, metal-to-metal, PTFE liner available. Commercial Metric Series, low carbon steel race, metal-to-metal, PTFE liner available. Precision Plastic Race Inch Series, Light Duty. 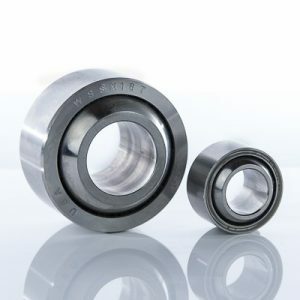 Heavy Duty Precision Inch Series, Alloy Steel Race, PTFE Liner Available. 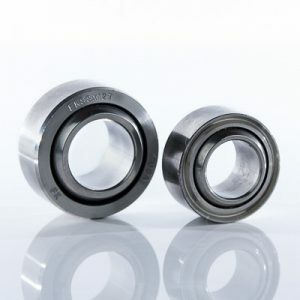 Heavy Duty Precision Inch Series, stainless steel race and ball, PTFE liner and staking grooves available. 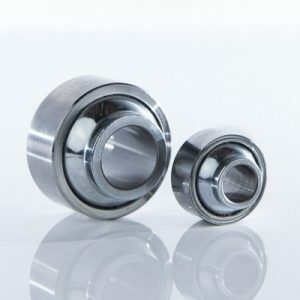 Wide Precision Inch Series, stainless steel race and ball, PTFE lined. Heavy Duty Inch Precision Series, alloy steel race, PTFE Liner Available. 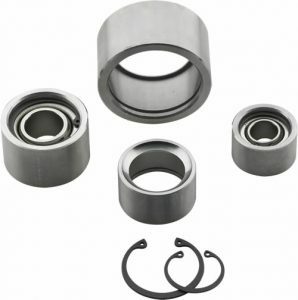 Bearing cups and snap rings for select spherical bearings. 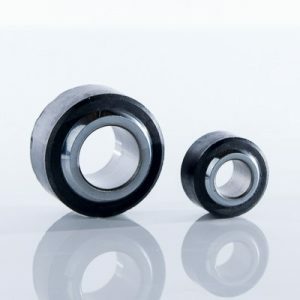 Heavy Duty Precision Inch High Misalignment Series, alloy steel race, PTFE Lined. 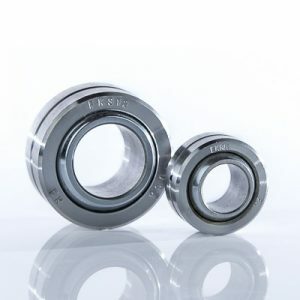 Inch and Metric Spherical Plain Bearings with single fractured outer race. Imported.